When Presentation Matters Taking inspiration from jewellery shops Williams Chocolate Display is perfect for when presentation matters. 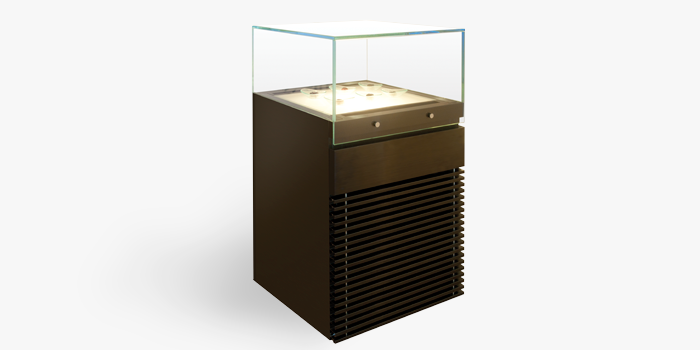 Drawing inspiration from high-end jewellery shops and fashion boutiques, Williams is proud to introduce its refrigerated Jewellery Box chocolate/cake display fridge. Combining elegant aesthetics and functionality with features like under shelf lighting to create an inviting ambiance, ultra clear glass and an invisible drawer handle, they are perfect for when presentation truly matters.